Kirsti joined MK Law’s Magistrates Court Unit in September 2018 having worked in criminal defence for a year. She has a strong academic background, with a degree in Modern Languages from the University of Oxford. She went on to complete a Masters degree in Human Rights Law and the Graduate Diploma in Law, achieving a distinction in both. Her love of criminal defence stems from her belief in social justice and the rights of the individual. She has a background of working closely with marginalised groups, including asylum seekers, the homeless and prisoners. Her priority is to achieve the best possible outcome for her clients and is known for her meticulous case preparation. 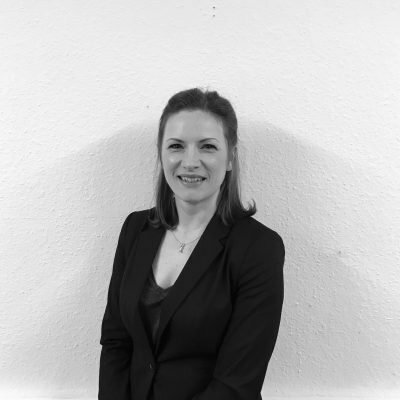 Kirsti has represented clients prosecuted in the Crown Court for serious violence, robbery, drugs, false imprisonment and fraud. Her Magistrates’ Court work has included assault, criminal damage, dishonesty and public order offences. Kirsti also represents those being prosecuted for the full range of driving offences.